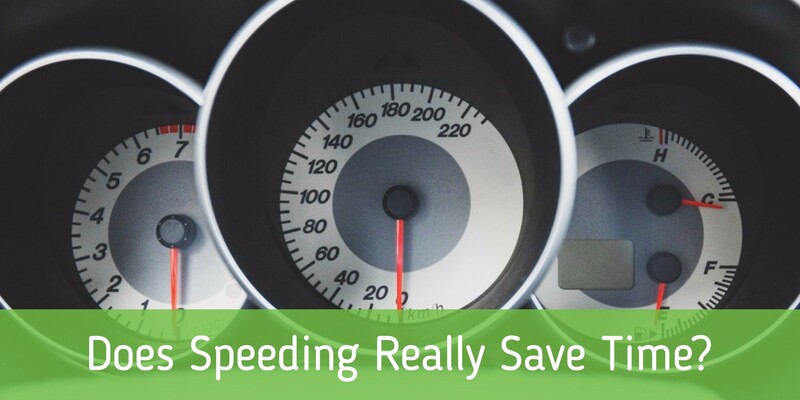 Driver's Ed • Does Speeding Really Save Driving Time? The average human walks at about 3 miles per hour, so it’s easy to see why we invented things like bicycles and cars to take us around: we’re so slow! With the hum of an engine and all the power that comes with it, it’s sometimes easy to forget just how dangerous these inventions of ours are!